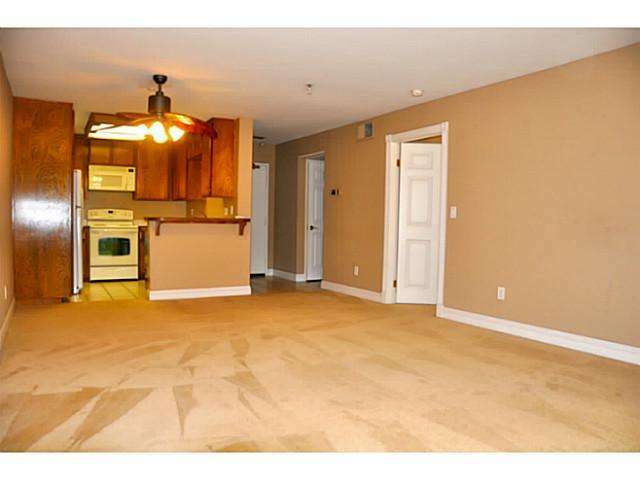 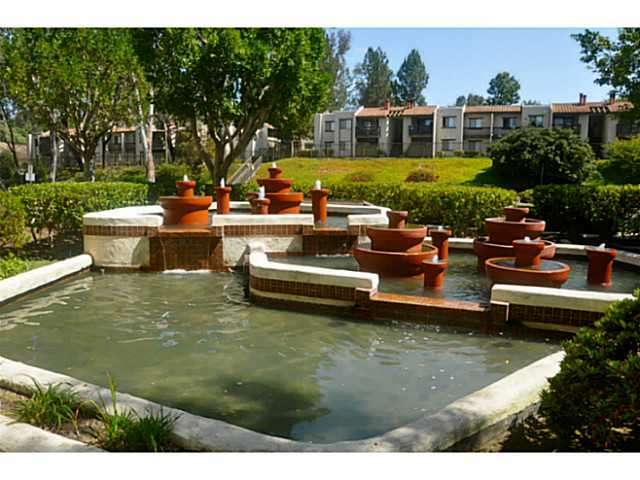 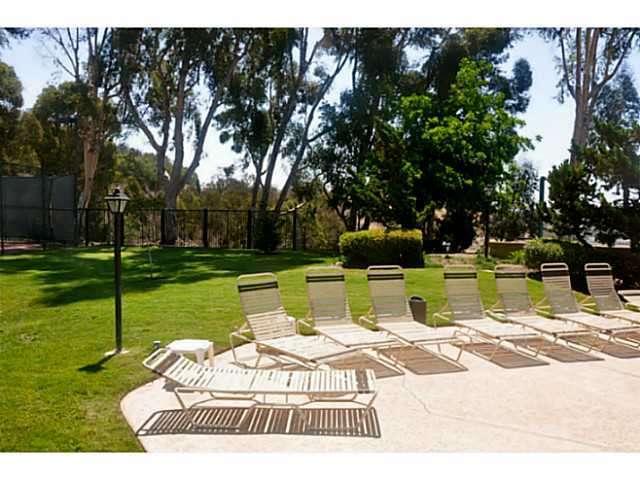 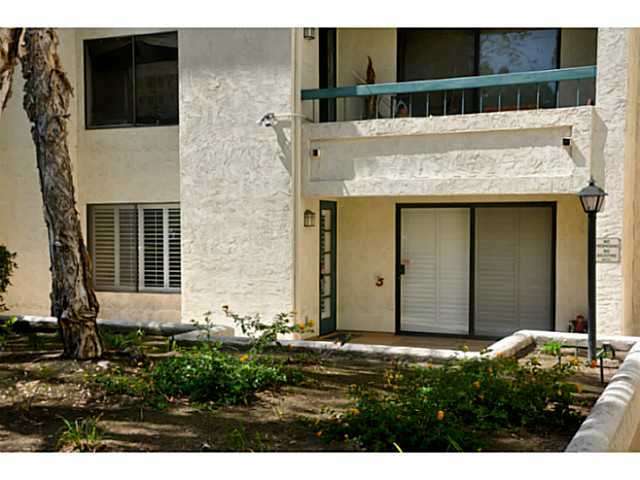 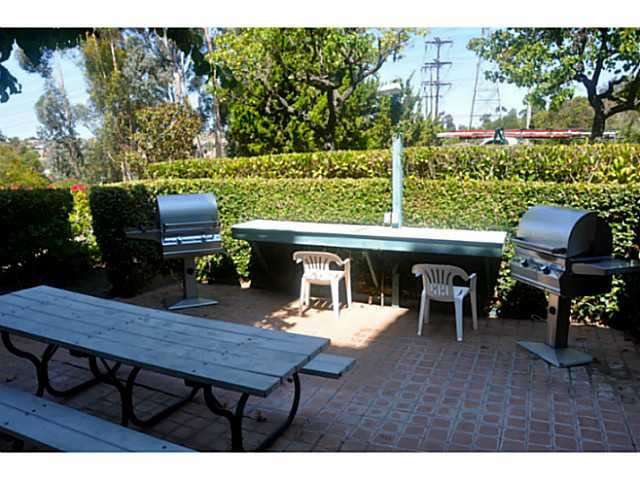 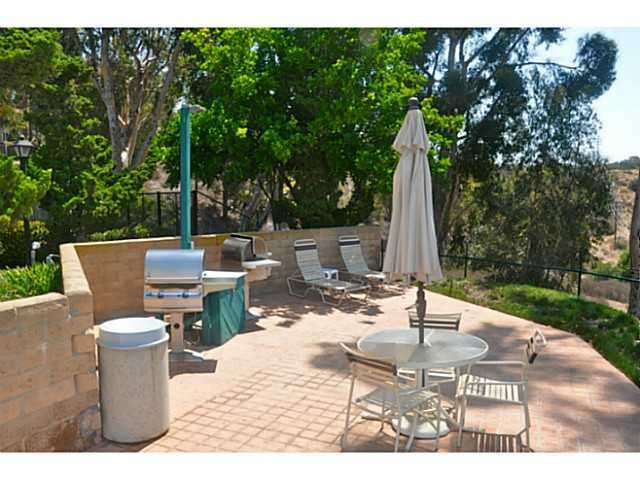 Spacious, turn-key condo with large patio and private exterior entrance. 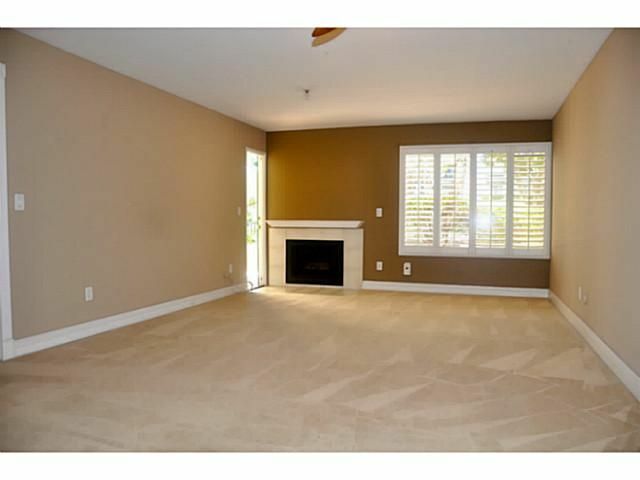 Expansive living area with fireplace. 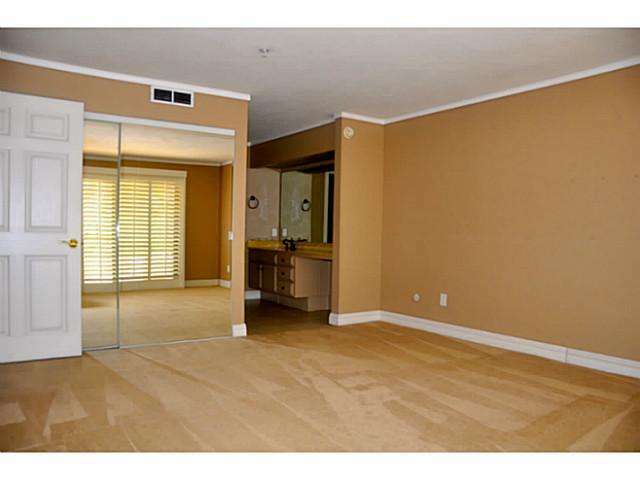 Large master suite with private bathroom. 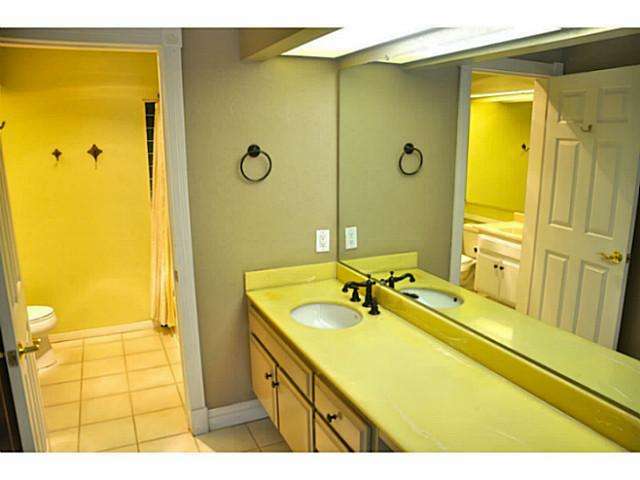 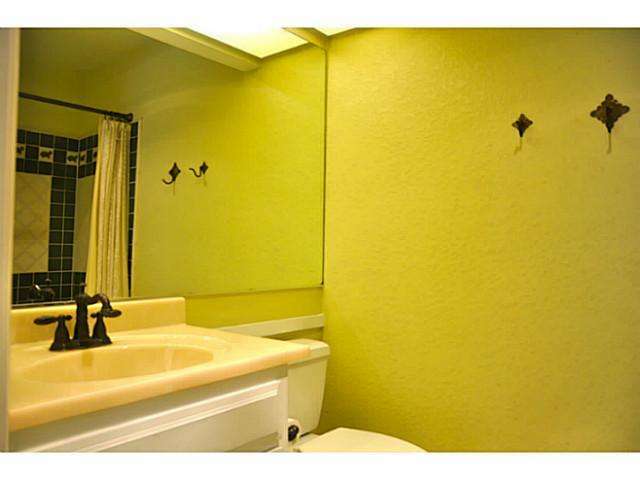 Separate guest bathroom. 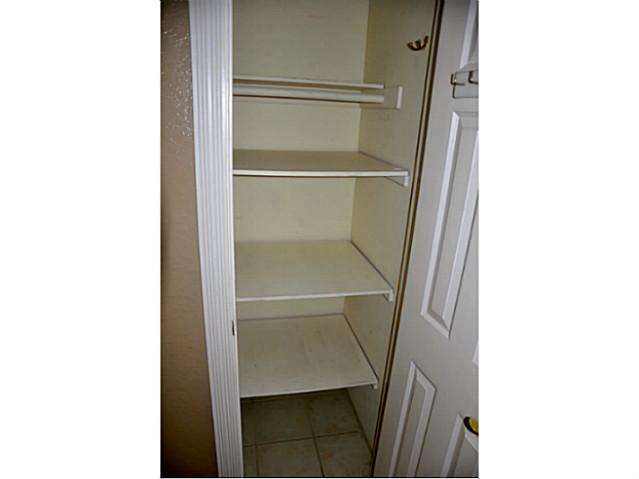 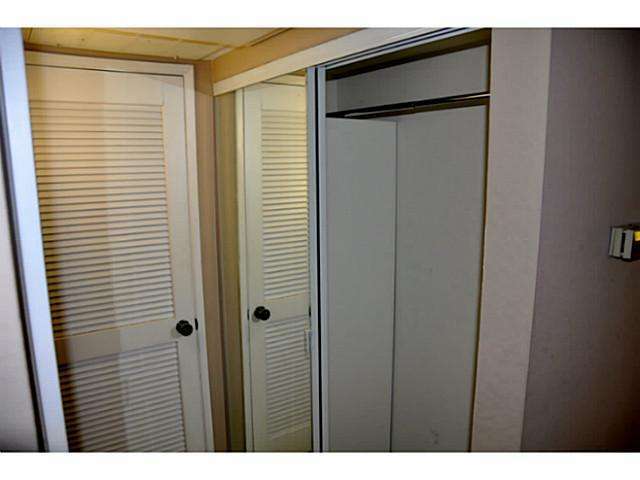 Tons of closet space and storage. 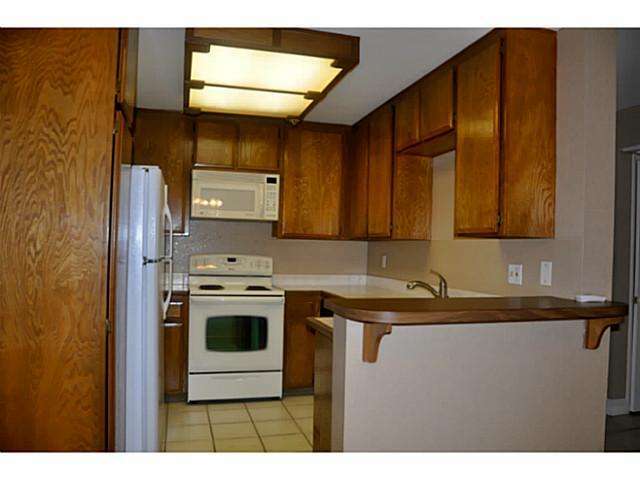 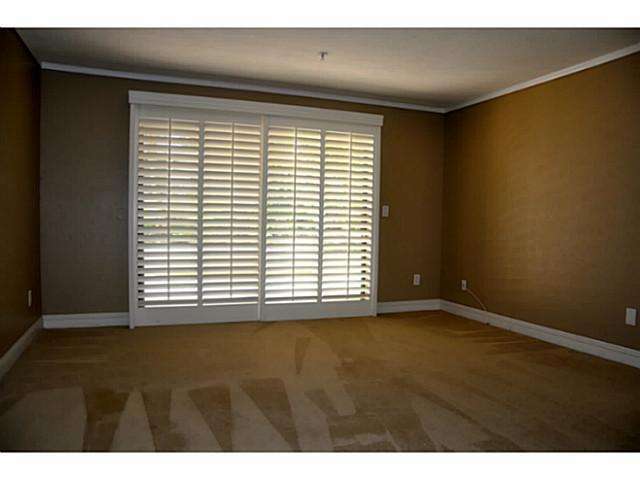 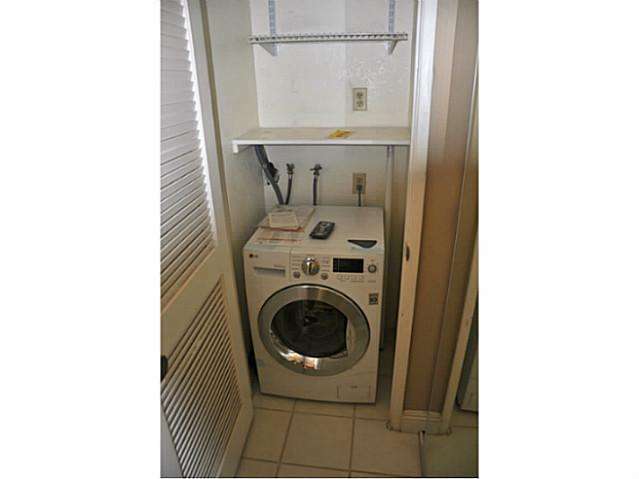 Textured ceilings, upgraded baseboards, almost new washer / dryer combo, Plantation shutters. 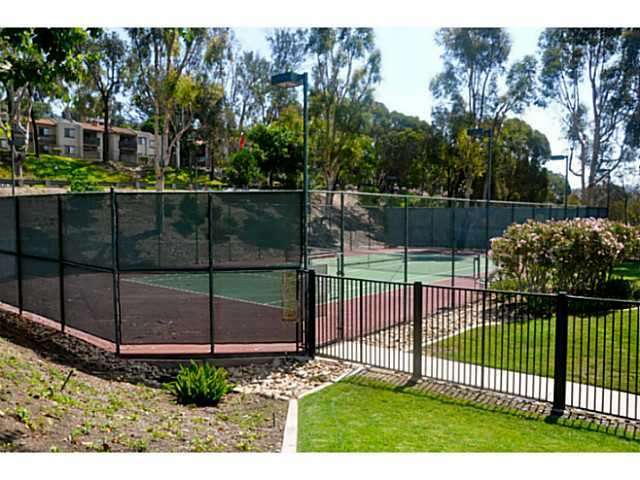 Complex is located at end of Tierrasanta Blvd and features a beautiful pool and spa area, as well as tennis courts. 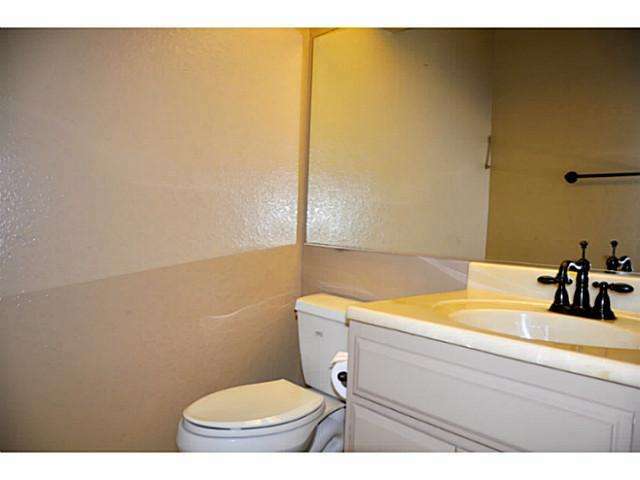 Cable included in HOA dues. 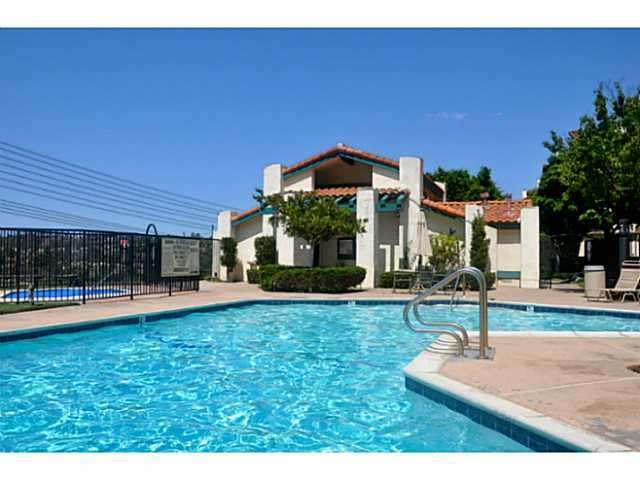 THIS IS A MUST SEE and a GREAT VALUE!